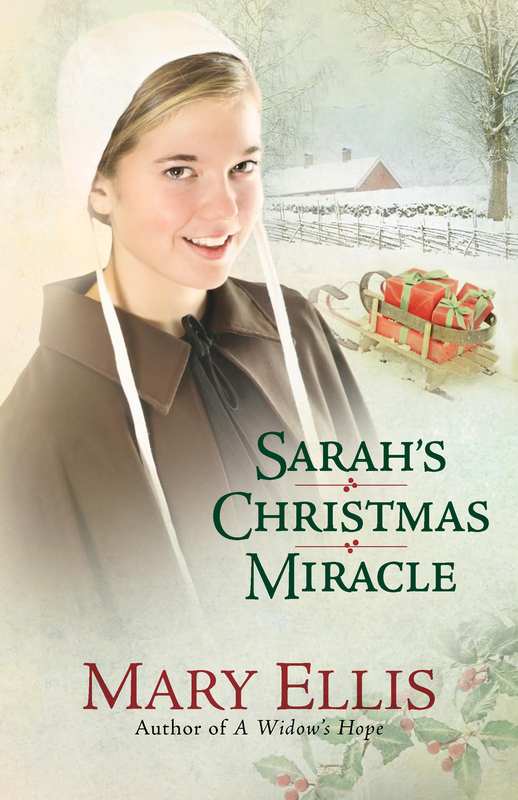 This entry was posted in Amish, Books, Books, Inspiration, Christian, Writing, Inspirational Romance and tagged Amish Fiction new releases. Bookmark the permalink. 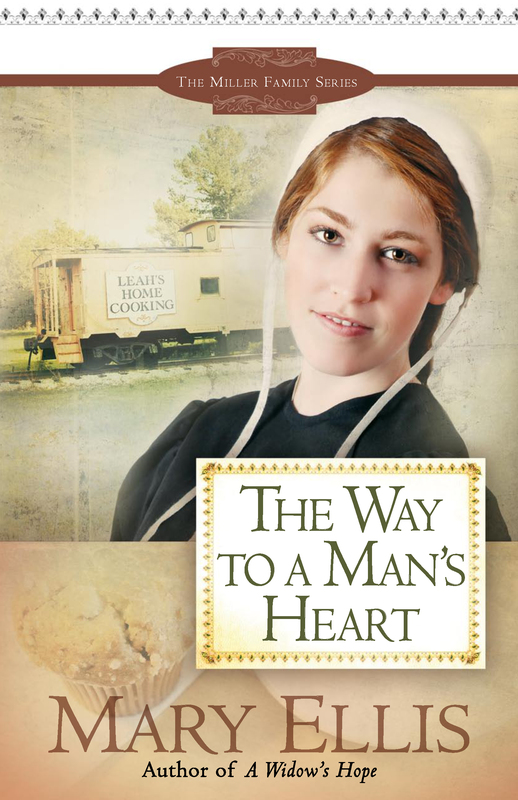 Wow, “The Way to a Man’s Heart” is the best of the three books in The Miller Family Series. Mary Ellis has done it again. I could not put the book down I read it from cover to cover in just under three hours.I fell in love with Leah and Jonah. Thank you Mary for a happy ending! You have got to try the delicious recipes in the back also, my favorite one is the Blackberry chessecake pie, it is out of this world! Mary, the covers are beautiful! I am so thrilled that I get to read two new stories from you in July and August. I can hardly stand to wait. You brought me into these tails with your first Miller Family Story and I have been hooked to the Amish stories since. Thank you! We writers love “hooked” readers! thanks for your kind words. after a bit of a delay at the printers, The Way to a Man’s Heart is now in stores and at CBD. thanks for posting. I can not wait until July and August! I love the covers they are GREAT! You as GREAT and blessed a writer as Beverly Lewis! Thank you so much! I am honored to be placed among such noble company. I am so looking forward to the Life & Faith tour, coming to Richmond International Speedway on June 19th! The groups that will be performing are my absolute favorites in Christian music. I hope any of my readers who will be in the area in June, or in North Carolina or Georgia in July, will consider attending this once-in-a-lifetime event. Monies raised benefit Christian charities of the purchasers’ choosing. go to http://www.lifeandfaithtour.com to see who’s coming. Oh I can hardly wait to read the second one. Loaned it to a faster reader since I am busy right now. Loved the A Widow’s Hope…..
Mary! The covers look just wonderful! – as always! I am eaxcited and ‘inching’ to read the next books you have coming out! I can hardly wait!